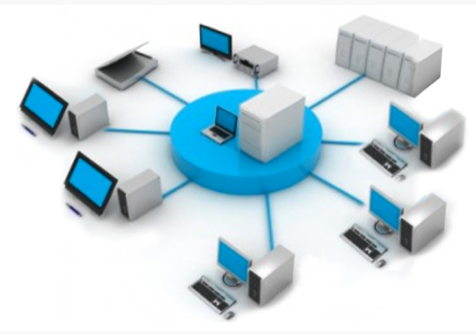 and defines a network consisting of different interconnected computers (including their shared peripherals) within a limited geographical area (e.g. a room, a building, or more neighbouring buildings). Usually, the distance between the individual computers in a LAN is no wider than a kilometre. The main purpose of a local area network is to share information and resources (either hardware or software) with all connected computers; in other words, the system enables geographically distributed users to share data and notifications across a network. 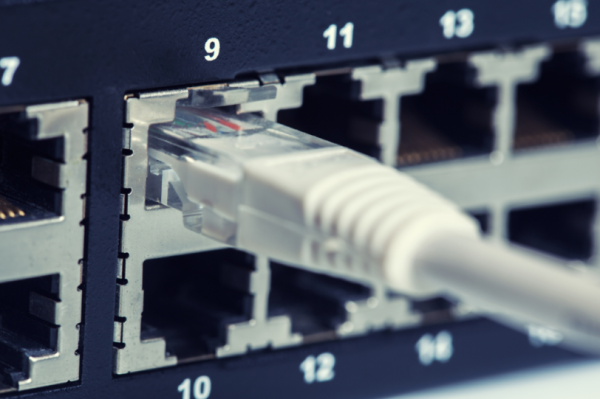 LANs can fall within two different categories: cable and fibre. 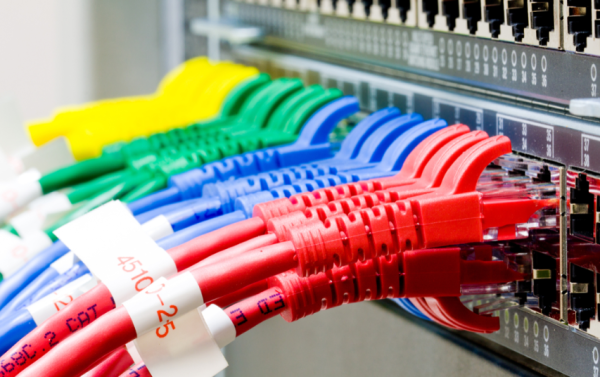 In a cable setting, data is transmitted via Ethernet cables (which are typically channelled in a rack). In a fibre setting, data is transmitted via the propagation of light waves through what is commonly known as optical fibre. 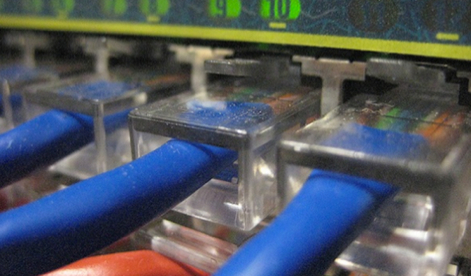 Nowadays companies and businesses tend to prefer wireless networks over standard LANs. Wireless network are easier to create and more cost-effective, especially in older buildings where there is no predisposition for cabled networks. 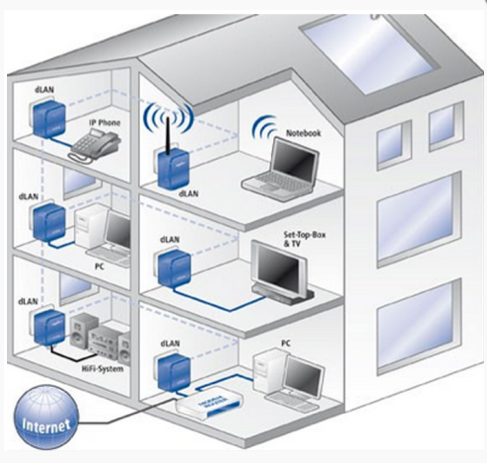 Wi-Fi i systems are designed to interconnect local networks and devices without cables, and are an excellent solution for reliable internet access. With Wi-Fi, users can connect to the internet with any computer or PDA (personal digital assistant) via hotspots (or access points) near their actual location. Wi-Fi (short for Wireless Fidelity) networks are relatively easy to set-up and cost effective, and cater for the development versatile data transmission systems over radio frequencies. They are also a great option for the set-up of new networks as well as for the expansion of existing ones. It is very likely that wireless technology will be the solution of choice for the set-up of network systems in the future. The Wi-Fi technology was originally developed to be used in the mobile telephony industry; nowadays it is mostly used for internet access purposes. This technology allows users to connect to an access router via a smartphone, tablet, or a computer with an NIC (network interface controller) when they are close enough to an access router. The main difference between internet connection via access point or 3G is that these use different frequencies: 3G operates over paid frequencies (subject to a license fee); Wi-Fi operates on free frequencies instead. Wi-Fi access points are available in airports, train stations and internet cafés all over the world. Recently, in Europe systems have been developed to so-called Totem Freestations, i.e. wireless transmission towers which can propagate radio waves over larger urban areas, thus granting free and secure World Wide Web access to all inhabitants. To ensure quick, effective and reliable local connections, Elettricoop creates LAN and Wi-Fi networks for all uses. All of our systems support simultaneous deployment of multiple devices even for distributed users, thus granting optimal connections for everyone. Elettricoop also provides a free and non-obligation on-site assessment of your existing infrastructure, to provide expert advice on the solution that would better suit your needs.